We went up 75 mins late in Hull last night. I apologise. The venue’s software wasn’t talking to itself. A man came in from holiday to try to get it all online. Thanks for your patience. It was a great, if long, night, in the end. 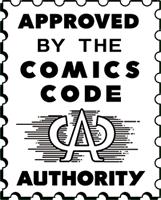 19th – 23rd April 2018. 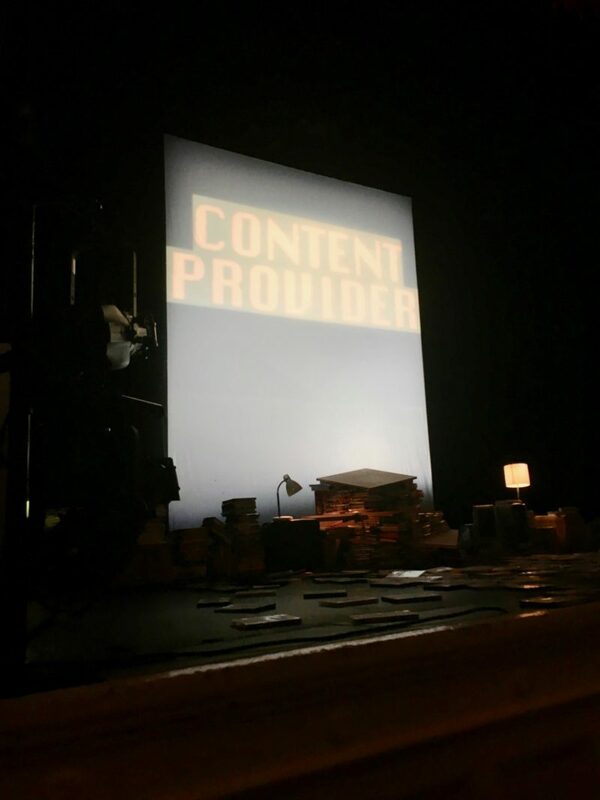 Content Provider has been touring to sold out theatres throughout divided Brexit Britain for nearly two years and is Stewart Lee’s most successful full-length show ever. Join him on these special evenings as he finally abandons two hours of monetisable material and performs the show for the very last time. When it’s gone it’s gone. Stewart is 50 years old in 2018 and, after performing these shows, he intends to take the longest break from stand-up he’s had since his four year disappearance at the start of the century. 13th June – Hilarity for Charity, Leicester Sq Theatre, London. Stewart Lee returns to the Leicester Square Theatre for a third year running to head up a comedy night in aid of community charities North London Cares and South London Cares. He’ll be joined by Carl Donnelly, Athena Kugblenu, Arnold Brown and Bridget Christie, with further acts to be announced, including a really famous bloke who has been in films. 8th July – The Secret Spy Cops’ Ball – Rob Newman, Evelyn Mok, Mark Steel, Stewart Lee, Jackson’s Lane, London. For women tricked into relationships w undercover police. Most of the performers on the bill are adopted orphans, oddly. You can buy Bristol Fashion, an industrial jazz album which we improvised in an hour, here for &pound7. I am interviewing the folk singer, author and song collector Shirley Collins again at the Hay festival on Friday June 1st at 5.30. I wonder what I will ask her this time? She has a brilliant new book out, All In The Downs. 1) 14th April – The Nightingales – Birmingham beefheartian post-punk legends, The Lexington, Pentonville Rd, London.